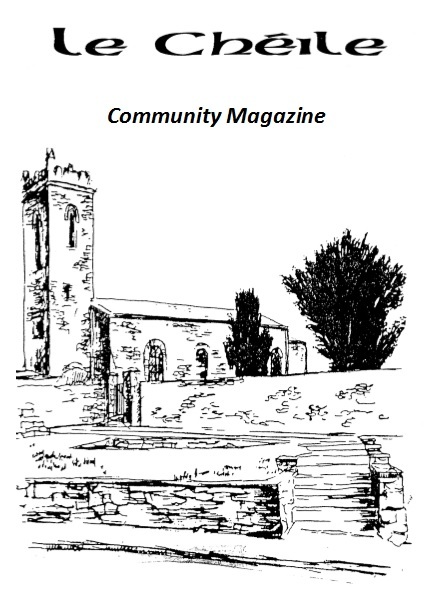 The 2014 AGM of Clane Community Council was held on Monday 27th January 2014. The Chairman Addressed the meeting, and the Secretary’s Report and Treasurer’s Report were presented. The Executive Officers for 2014 were elected and various other matters were discussed. A summary of the meeting is available here: Community Council AGM Jan 27th Summary (PDF). The members of Clane Community Council for 2014 are listed below, as are the members of the various subcommittees. Please contact any of the members if you have questions or suggestions for the Council.